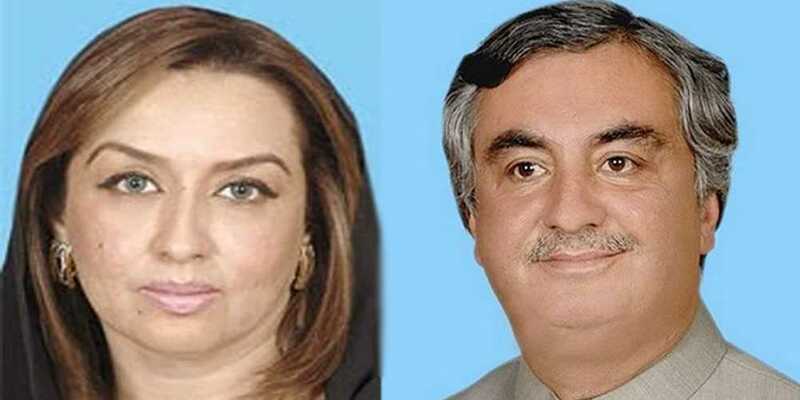 An accountability court on Thursday indicted Pakistan Peoples Party (PPP) leader and former federal minister for communications Dr Arbab Alamgir and his wife Asma Alamgir, a former MNA. Accountability court Judge Muhammad Ishtiaq heard the case against Dr Arbar and Asma today and indicted them after the respondents concluded their arguments. The court summoned four witnesses on January 24. “I also informed NAB about the properties that are not in my name,” he added.